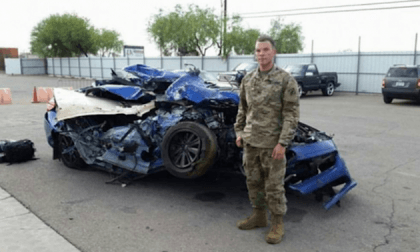 A serviceman gives credit to his new 2017 Subaru WRX for protecting him after a horrific accident. Here’s how a performance car saved this driver’s life. The new 2018 Subaru Crosstrek just made its press launch in South Dakota and its paint is barely dry. 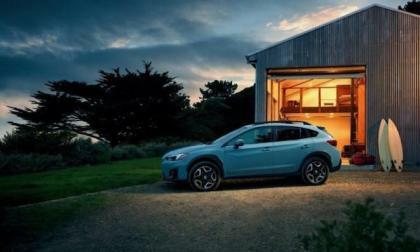 When will the new Crosstrek hybrid arrive? Volkswagen's marketing campaign for the I.D. 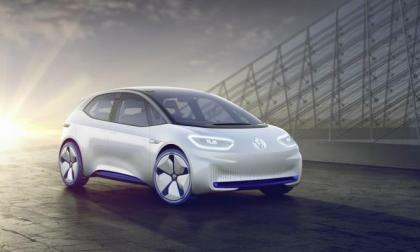 electric series is becoming clear as the automaker has slated the I.D. hatch, Crozz and Buzz to take on Tesla Model 3. 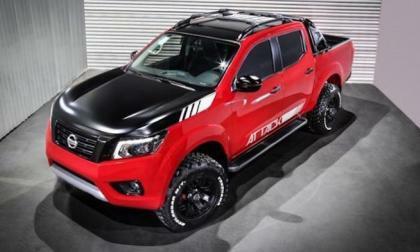 Information is coming out on the next-generation Nissan Frontier pickup. A new turbo diesel variant will be offered. 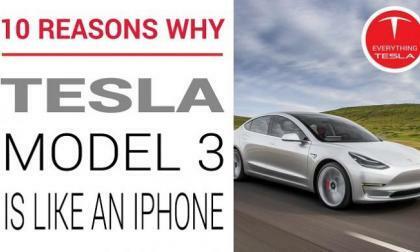 Here are the top 10 reasons why Alex Guberman, the host and founder of Everything Tesla YouTube channel thinks the Model will be remembered as the iPhone of the car industry. 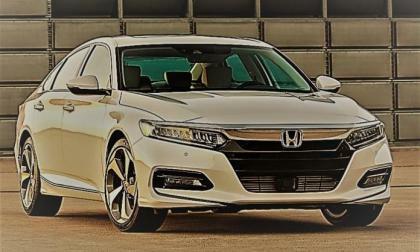 2018 Accord punctuates Honda’s design directive for next decade. In an automotive world of 5 to 7 year design cycles, what was revealed to the world from Detroit last week, sets the stage for future forward Honda engineering, body design, and advanced driver to car personal electronic connectivity and active safety features. There’s more to 2018 Honda Accord than meets the eye. Read more about 2018 Accord punctuates Honda’s design directive for next decade. 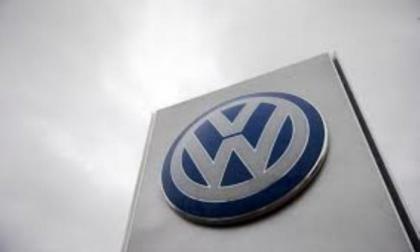 Volkswagen is moving past Dieselgate in most of the world as sales continue to increase in June. The automaker reported that for the half-year, ending in June, the automaker delivered 2,935,100 vehicles, an increase over the same period last year. 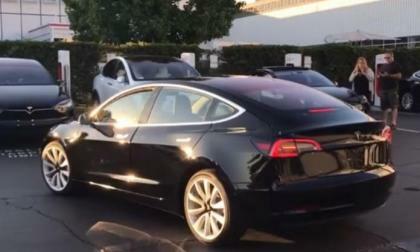 As the interest in Tesla Model 3 grows to sky high there is a discussion on Tesla Forum where members and enthusiasts talk about what it would take to sell your Tesla Model 3 and for how much. Some of them refer to the reservations while others talk about the real car which has already rolled off the assembly line this month. Thousands of components, hundreds of part suppliers, the modern engineering wonder that is the car, while good, is man made and subject to flaws. 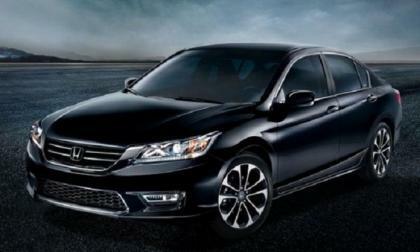 Is your 2013 through 2016 Honda Accord impacted by the latest round of safety related component recall? The 2018 Subaru WRX STI Type RA NBR Special runs the WRX-sourced EJ20 2.0-liter Mill. Why does Prodrive use this engine over the EJ25 powerplant to set a new Nurburgring record? 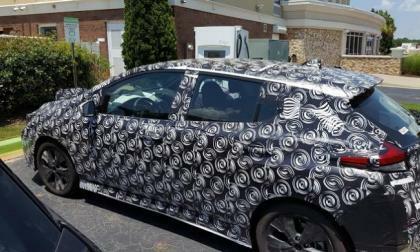 After years of sluggish sales, Volkswagen has decided to kick the upscale, mid-sized crossover out of the lineup. 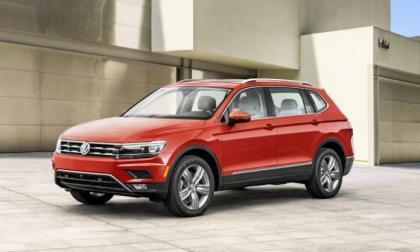 Its replacements are already there, the three-row crossover Atlas and the long Tiguan, another three-row crossover. The current Tiguan, shown above, will remain as a sales partner to the long Tiguan, as the Tiguan Limited. According to the Insurance Institute for Highway Safety, Mazda has the safest car line right now. Automakers spend billions trying to convey their image of how their cars and trucks might be used. One owner did it better. I don't think we have seen a gray color Tesla Model 3 so far. 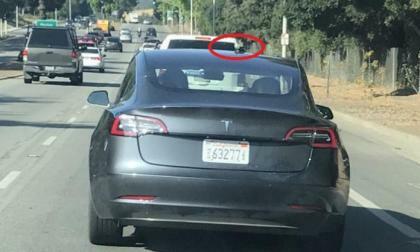 Here is one spotted yesterday near the headquarters, but what is it on the top, a camera? 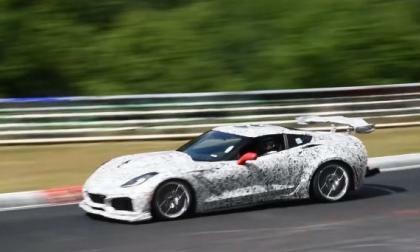 While it seems likely that the C7 Chevrolet Corvette ZR1 (should it carry that name) will have a quick-shifting automatic transmission, the videos showing was is believed to be the next super-Vette storming around the Nürburgring confirms that a self-shifting transmission as at least being considered – if its not already a sure thing. 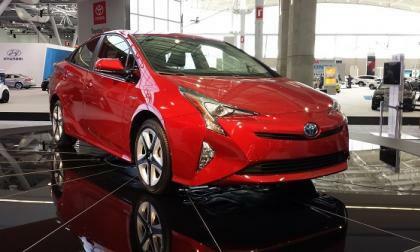 U.S. News & World Report Names 2017 Toyota Prius a "Best Car For the Money"
Don't count out the Toyota Prius yet. It is still winning awards in addition to the lion's share of green car sales in America. Read more about U.S. News & World Report Names 2017 Toyota Prius a "Best Car For the Money"
Two weeks ago when TorqueNews published a story predicting that Utility companies will pay for the 2017 Nissan Leaf and that could be a start of a new huge trend, few probably believed it. Now we have the second utility company offering its customers Huge discounts on Nissan Leaf. These people will by more electricity from the company eventually, instead of buying gas from gas stations. Aging Nissan Frontier is the Most-Googled Vehicle in Tennessee; What about Tacoma, Colorado and Ridgeline? The 2017 Nissan Frontier is the most-Googled vehicle in Tennessee. What about Toyota Tacoma, Chevy Colorado and Honda Ridgeline? 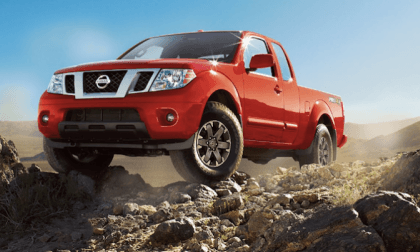 Read more about Aging Nissan Frontier is the Most-Googled Vehicle in Tennessee; What about Tacoma, Colorado and Ridgeline? 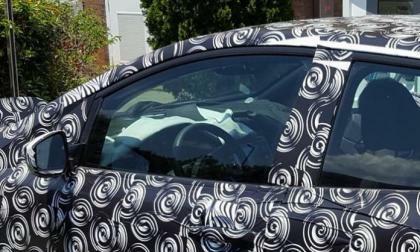 These 2018 Nissan Leaf images where snapped yesterday in Anderson, SC and the Nissan guys were really nice to the photographer allowing a rare glimpse of the interior, which you can see from the side view image, trunk, front and rear of the 2018 Nissan Leaf. 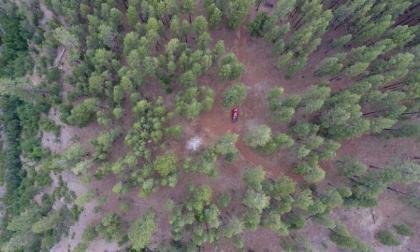 We also have a rare description of the interior. Subaru’s Canadian-Spec Outback and Legacy are Here; Where’s the 6-Speed Manual? The Canadian-spec 2018 Subaru Outback and Legacy models have arrived but the 6-speed gearbox is missing. Would you buy a manual transmission if it were still offered? 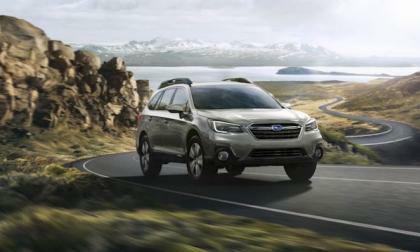 Read more about Subaru’s Canadian-Spec Outback and Legacy are Here; Where’s the 6-Speed Manual? 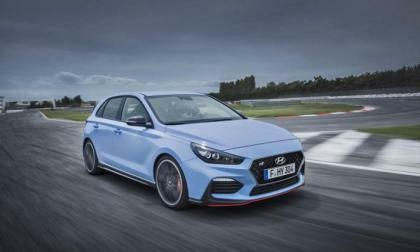 We likely won’t be getting the Hyundai i30 N in the United States. 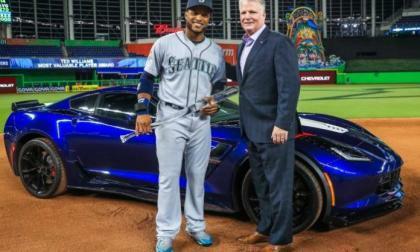 Seattle Mariners’ second basemen Robinson Cano drove away with a brand new Chevrolet Corvette Grand Sport on Tuesday after being named the Most Valuable Player of the 2017 MLB All-Star Game in Miami – opting for the sleek sports car over a new Chevrolet Colorado ZR2. 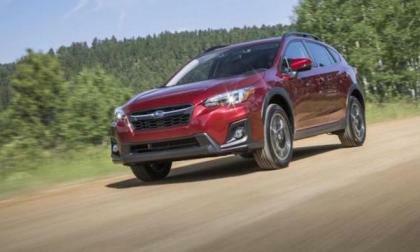 Are you buying a new crossover this year? 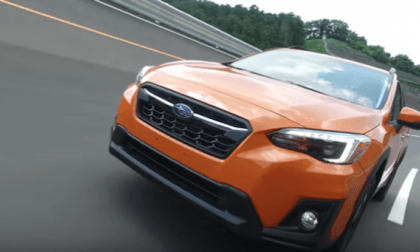 Subaru takes their vehicle testing seriously and here’s how you win big. 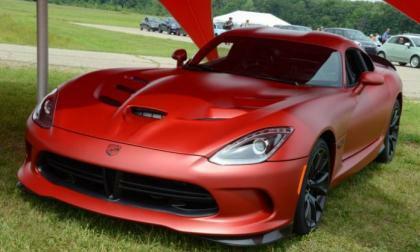 The Connor Avenue Assembly Plant in Detroit, where the vast majority of Dodge Viper supercars have been built, will close its doors forever on August 31st as production of the Viper comes to an end – meaning that the Viper only has about 7 weeks left in its glorious existence. 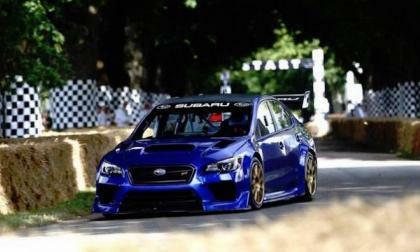 Travis Pastrana in the #199 Subaru WRX STI was in full attack mode at the Mt. Washington Hillclimb last weekend. 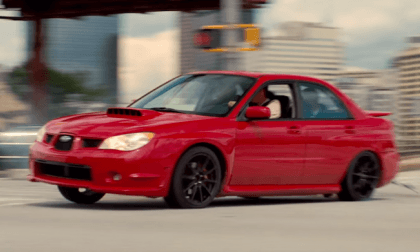 Take a wild ride onboard the STI as he smashes the record. 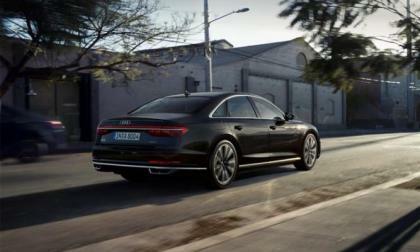 Although Audi's key point in its introduction of the 2018 A8 this week was the arrival of the first production autonomous driving system, the automaker had other A8 news that shows it is quite a vehicle. Chevrolet’s "real people" ads have actually turned many real consumers off from the brand – at least if buzz and YouTube parodies are to be believed. 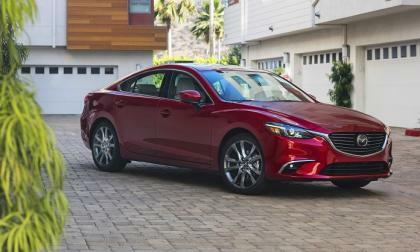 So why is Mazda doing something similar? Countering predictions that full autonomy would be a minimum of three years away and probably more like eight years, Audi Tuesday introduced its redone A8 that includes a large technology suite. The centerpiece of that suite is Traffic Jam Pilot that offers full autonomous driving capability to 60 kph (37 mph). It also offers lots of driver warnings, as well.